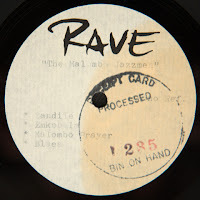 Essentially the broad history of Malombo can be broken up into two separate groups that often used the same name for different recordings by each group. Though starting as a single group, the two threads soon split apart, one wing with Philip Tabane, the other with Abbey Cindi and Julian Bahula. 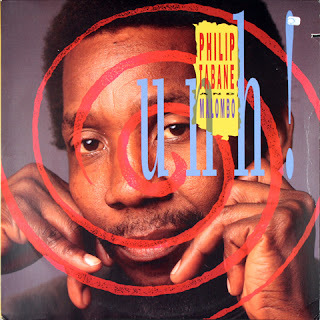 To unpack this history I have put together two discographies, one for Philip Tabane, the other for Julian Bahula. 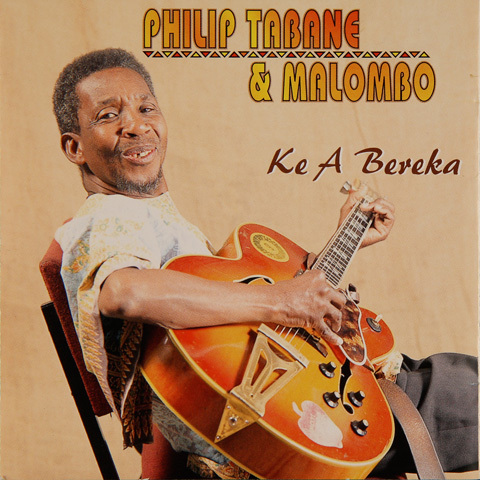 Though many others were involved, Tabane and Bahula are the two members of the original group that seemed to continue separately each thread of Malombo music. (Cindi and Lucky Ranku, of course, played major roles in what I am loosely calling the "Bahula" thread.) Today's post focuses on "Philip Tabane and Malombo". 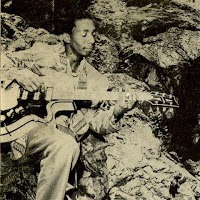 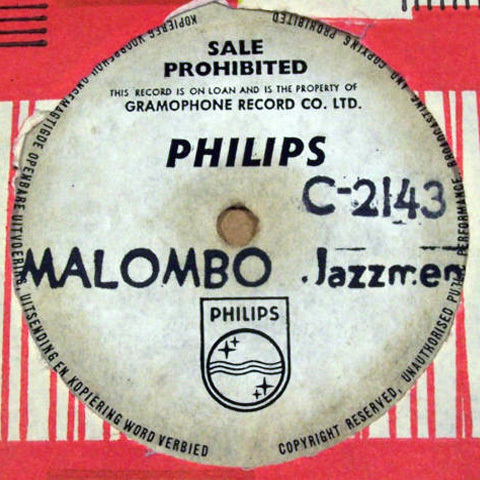 The "Julian Bahula and Malombo" discography can be viewed here. Some of these albums as well as their re-issues have fetched amazing prices on auction at eBay and so I have put together a discography that attempts, at least in part, to identify the many different issues. 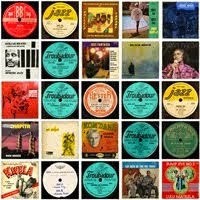 If you have an album or an issue not featured in this list please let us know and we can add it to the discography. 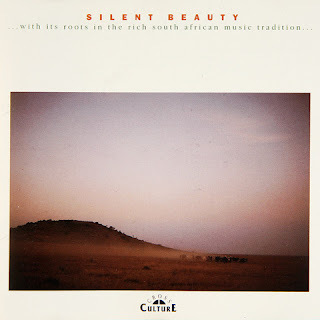 Yvonne Huskisson in her Bantu Composers of Southern Africa has Abbey Cindi and Philip Tabane forming a group called the Lullaby-Landers in 1961 or 1963, depending on which entry you read. 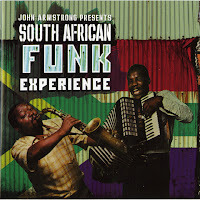 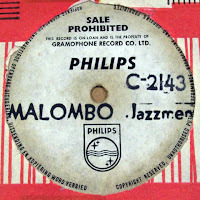 In 1963 the group changed their name to the Malombo Jazz Men which included Julian Bahula on a set of "African drums". 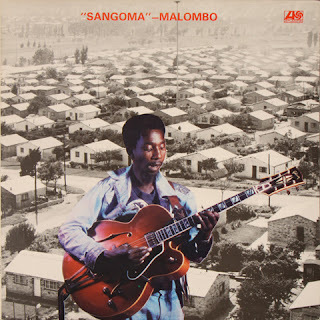 He had originally come from the Vlakfontein City Council Band. 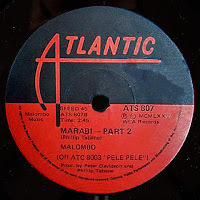 As Huskisson puts it, Malombo's aim was "to produce a new sound in Jazz by introducing African drums and African drum beats and an African traditional sound into a Progressive-Jazz trio." 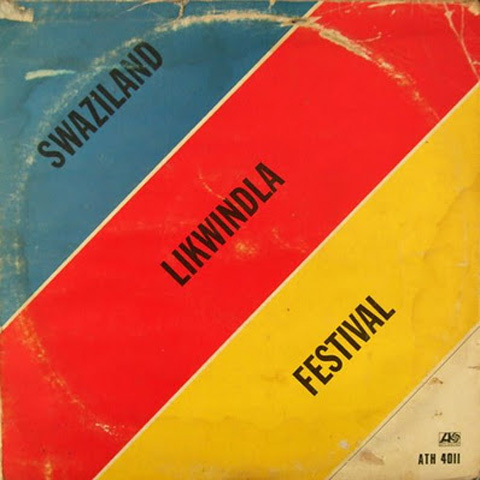 The group was hugely successful, winning a number of competitions most notably the 1964 Castle Lager Jazz Festival at Orlando Stadium. The trio made their first recordings with "Radio Bantu" that same year and soon a debut, studio LP—Castle Lager Jazz Festival 1964—was issued by EMI. 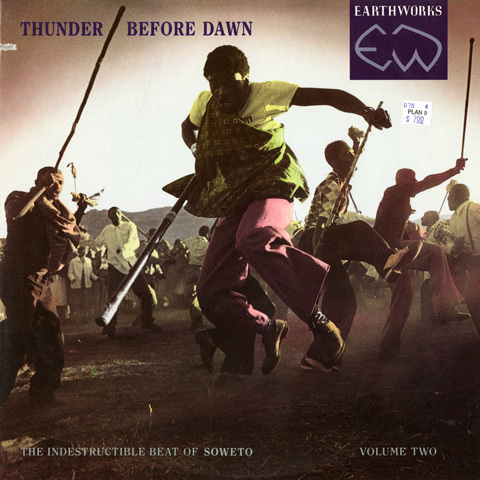 The B-side of the album also included the Early Mabuza Quartet. 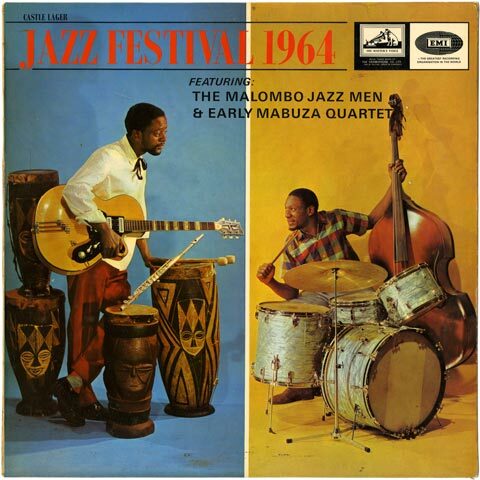 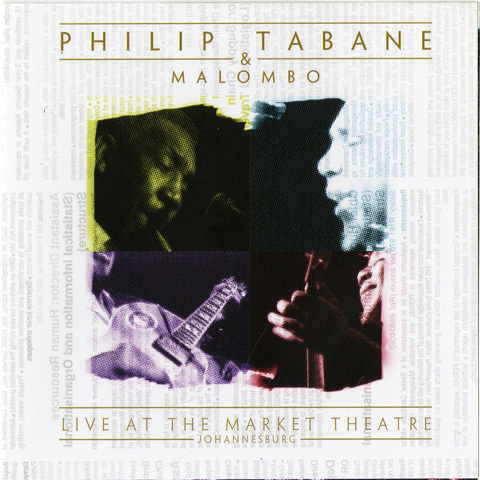 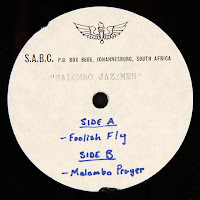 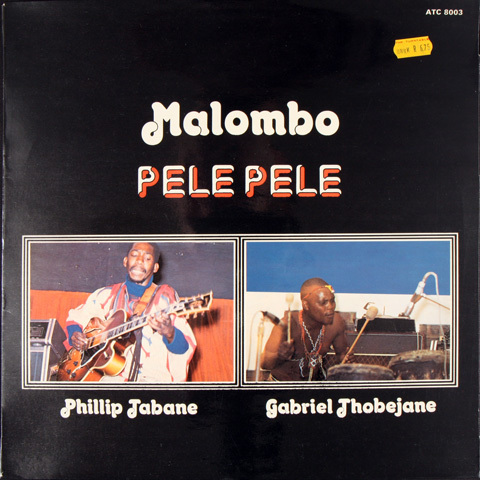 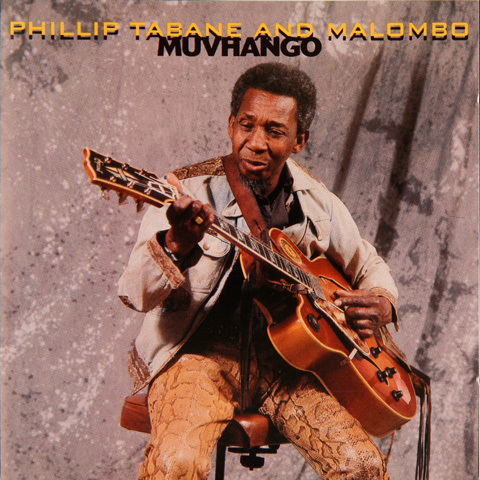 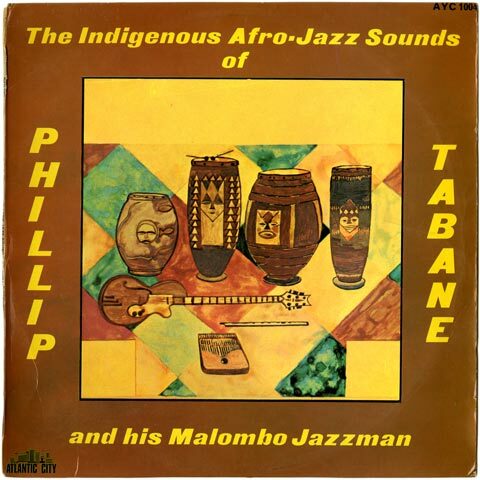 This classic record featured the original line-up of the Malombo Jazz Men (sometimes Jazzmen) with Philip Tabane on guitar, Abbey Cindi on flute and Julian Bahula on the "Malombo drums". 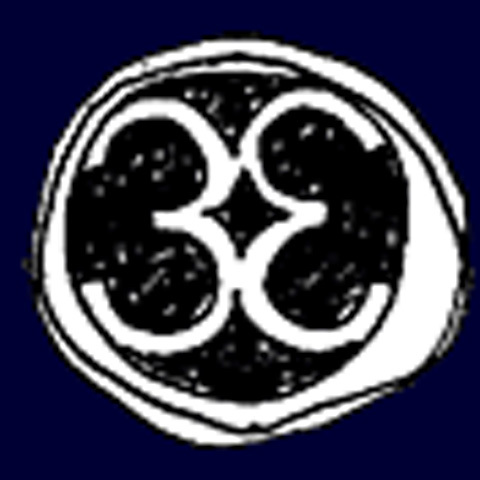 The group would soon split somewhere around 1966. 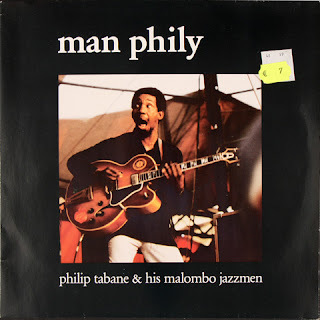 After the break-up, Tabane began working with Gabriel 'Mabi' Thobejane and continued recording under the name Malombo Jazzmen and then later simplified it to just Malombo. 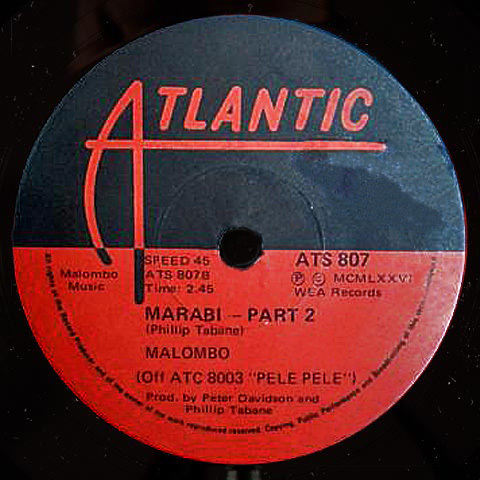 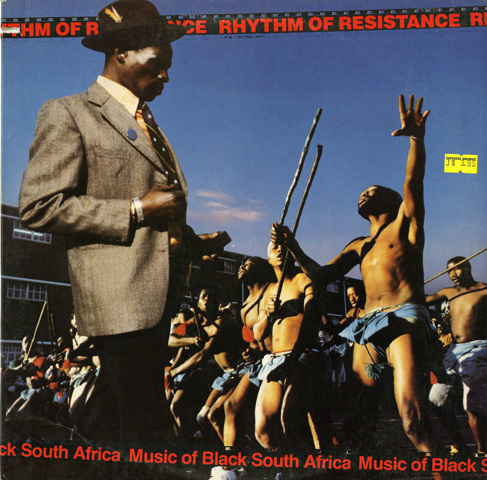 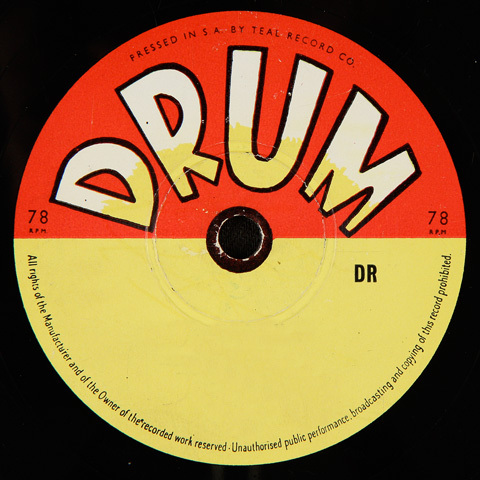 In 1978 Oupa Monareng took over the Malombo drums with Fish Phale on percussion. 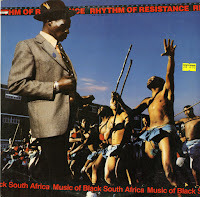 And then around the mid to late 1980s, Raymond Motau assumed percussion. 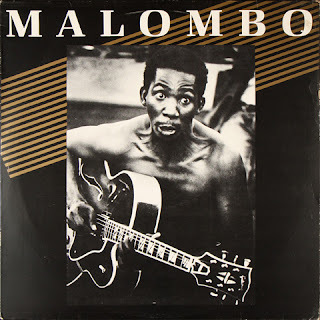 For more information on Malombo visit 3rd Ear Music. 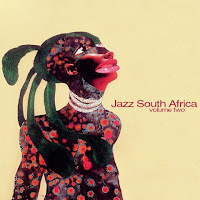 * Thanks to Olivier Ledure for images of the black label issue. 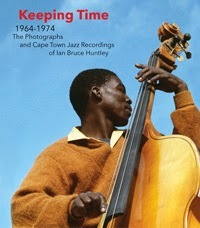 * Thanks to Olivier Ledure for the images of the Plum issue. * Thanks to Matt Temple at Matsuli for this image. 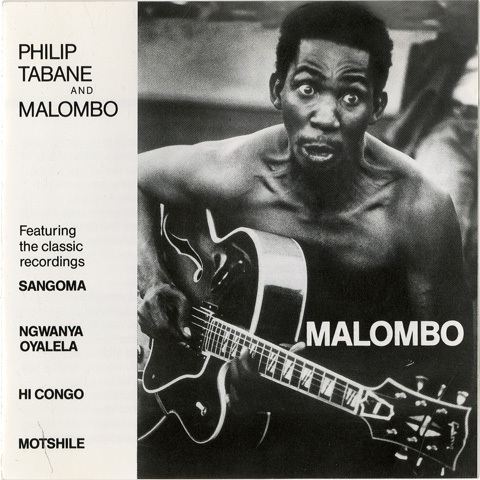 Thanks, but those albums by Malombo do not feature Philip Tabane! 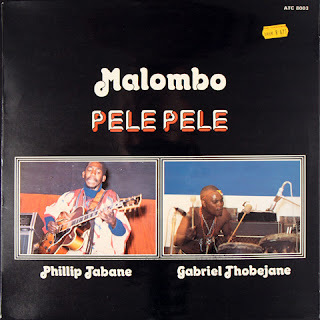 However you can find them all at this blog under "Julian Bahula and Malombo".